The first time I played Ace Combat 04, it was my birthday, I got it as a present. I was only I child back then, but I'll never forget AWACS SkyEye saying: "Today's my birthday. A victory sure would be nice. Mobius 1, engage!" Back to the skin, great details and that ribbon emblem, just beautiful. 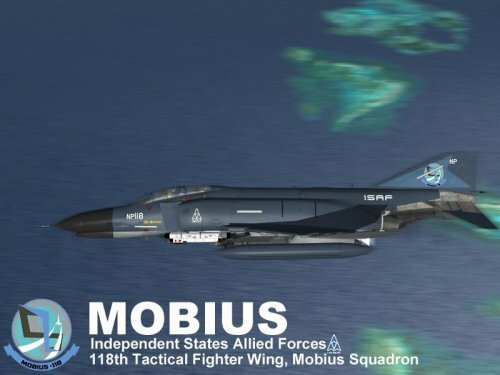 I guess another Mobius aircraft will come next! Keep up the good work!